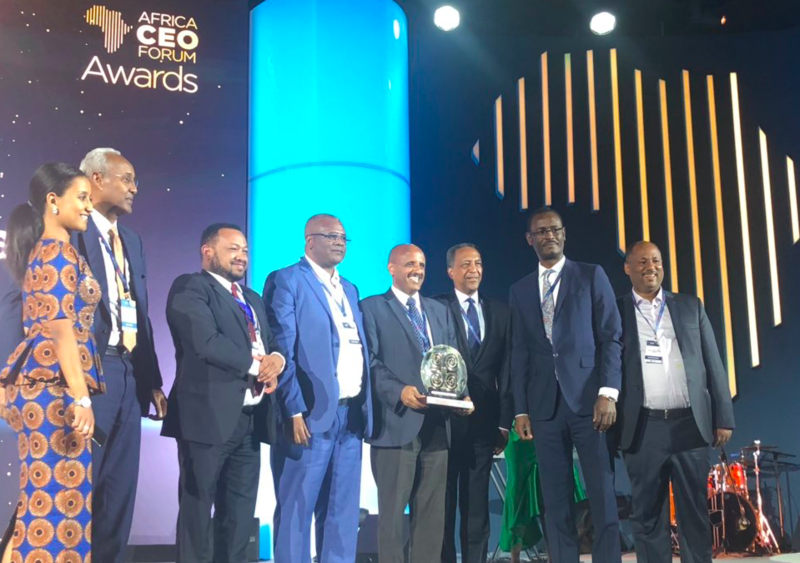 Ethiopian Airlines won the prestigious African Champion of the Year Award on March 26, 2019, at the ongoing Africa CEO Forum in Kigali which had over 1,800 delegates attend. The AFRICA CEO FORUM is the leading international conference dedicated to the private sector in Africa and hosts the continent’s top CEOs, international investors, experts and high-level policymakers every year. Every year, the AFRICA CEO FORUM AWARDS recognize the companies and investors that have shaped the year in Africa, during the AFRICA CEO FORUM Gala Dinner. 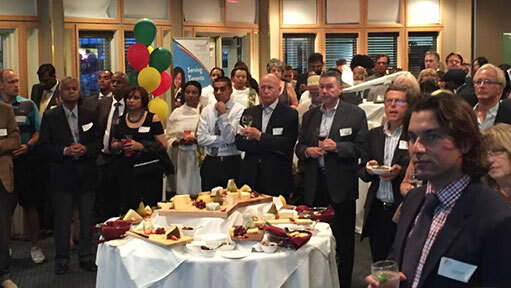 A few words from Group Chief Executive Officer of Ethiopian Airlines, Mr. Tewolde GebreMariam at the presentation.